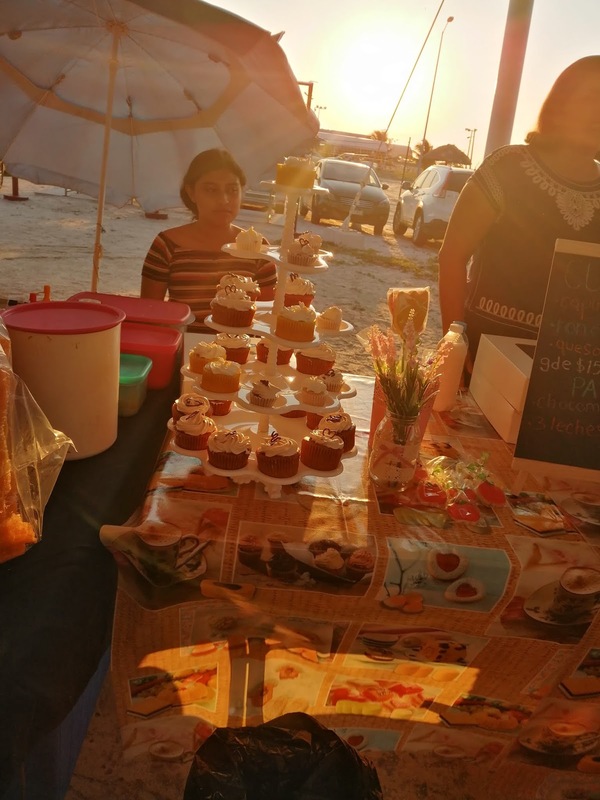 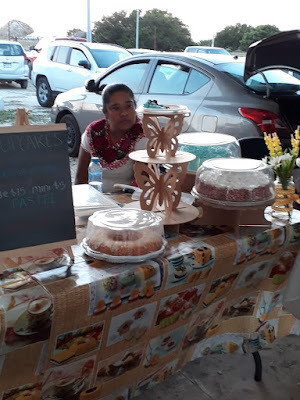 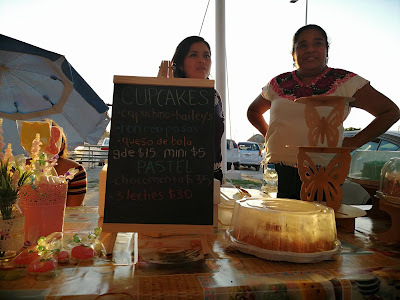 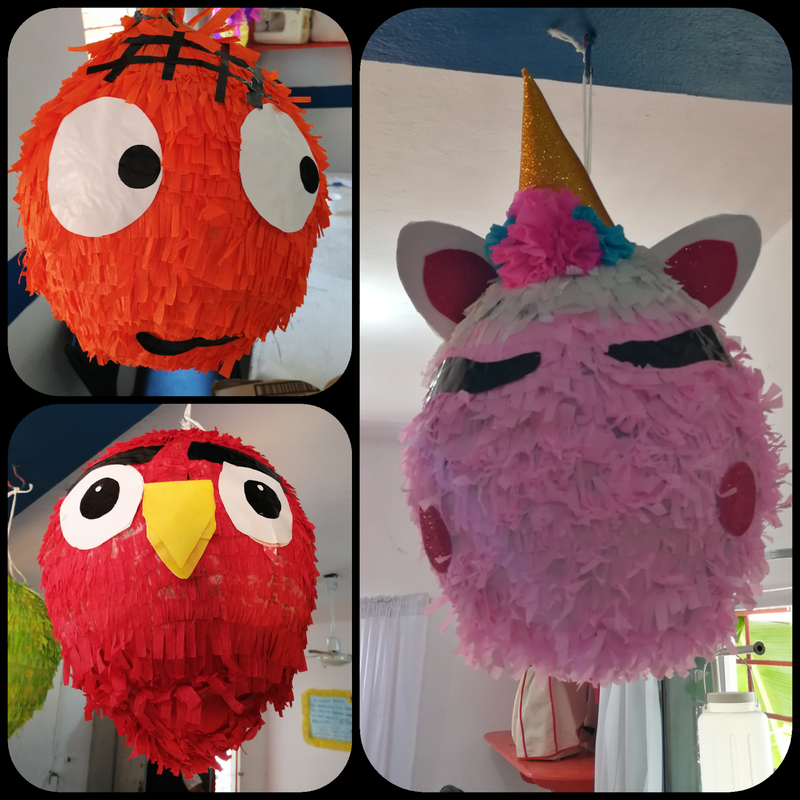 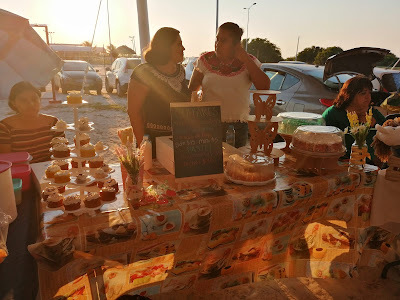 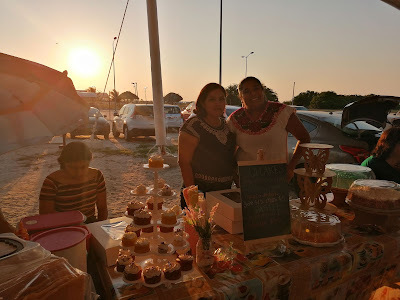 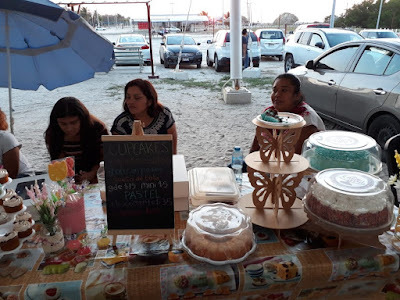 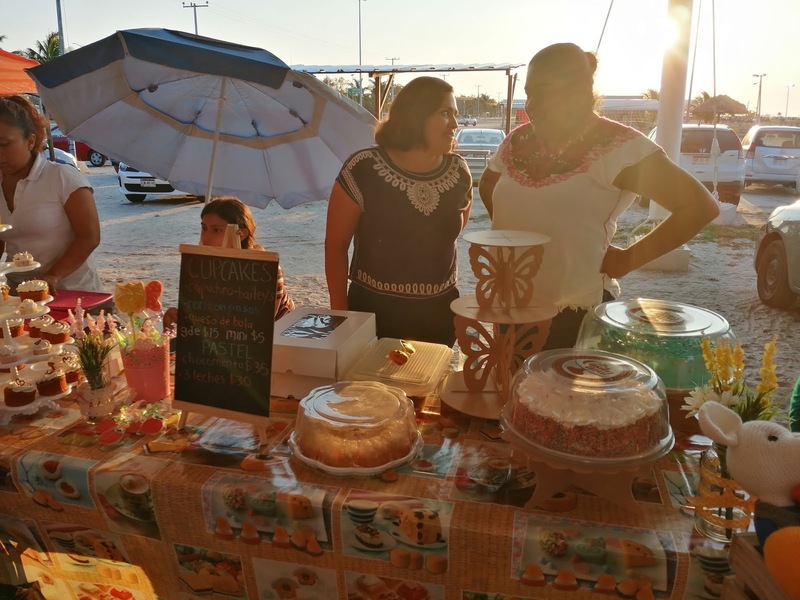 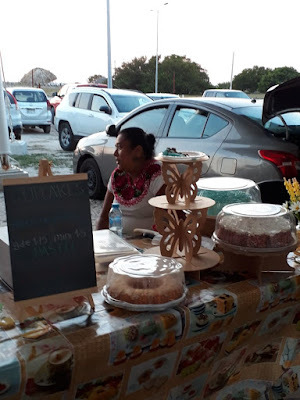 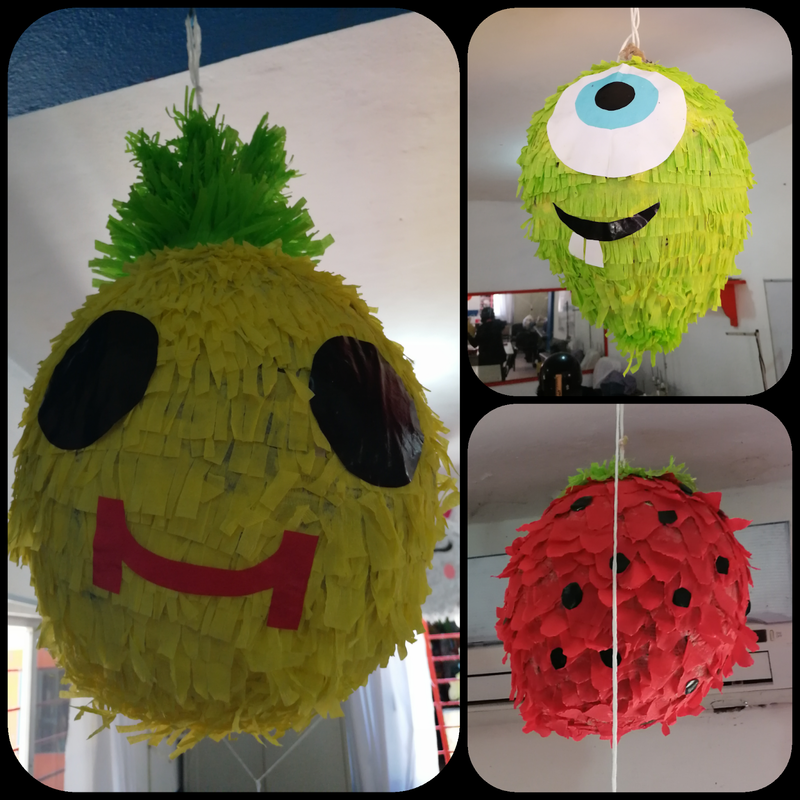 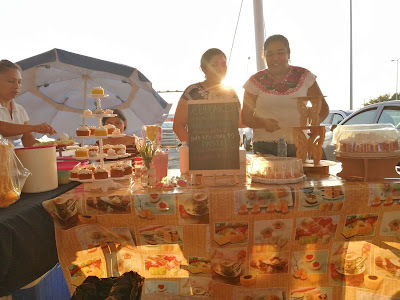 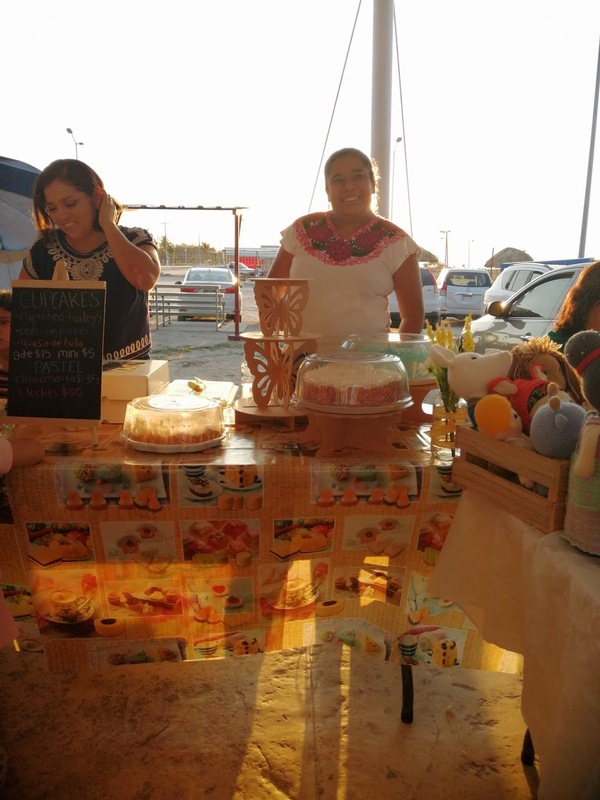 ASI COMO LO LEEN HACE 2 SABADOS NOS INSCRIBIMOS MI AMIGA RBK Y YO A UNA EXPO EN LAS CANCHAS DE PLAYA NORTE, LLEVAMOS PASTELES Y CUPCAKES Y UNA QUE OTRA GALLETITAS, TODO RESULTO MUY BIEN PARA SER LA PRIMERA A LA QUE ACUDIMOS ESPERAMOS SEGUIR PARTICIPANDO PARA IR DANDONOS A CONOCER. 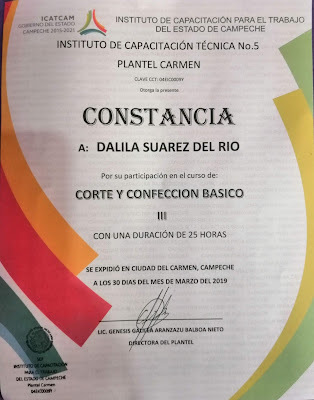 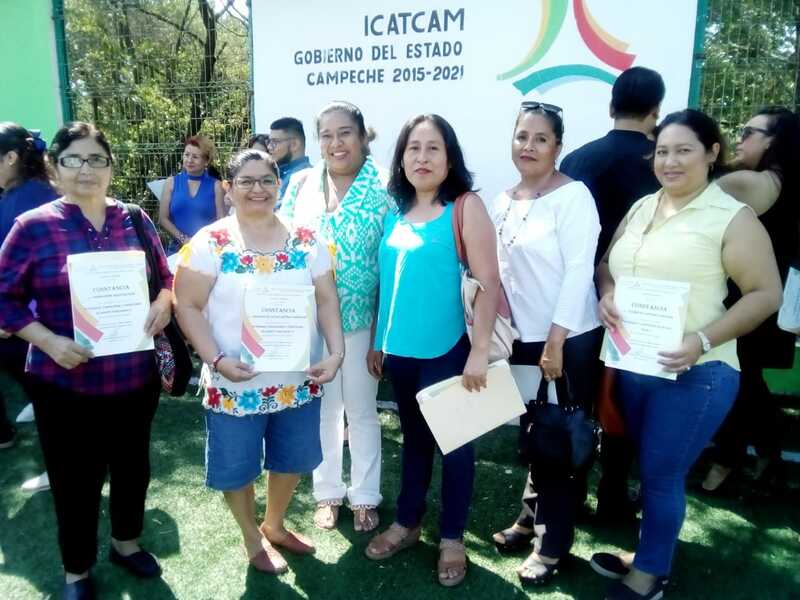 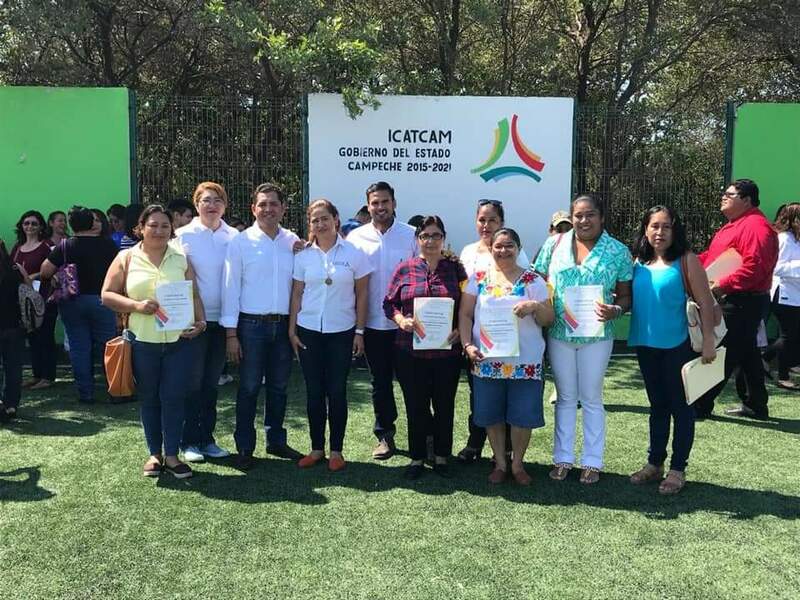 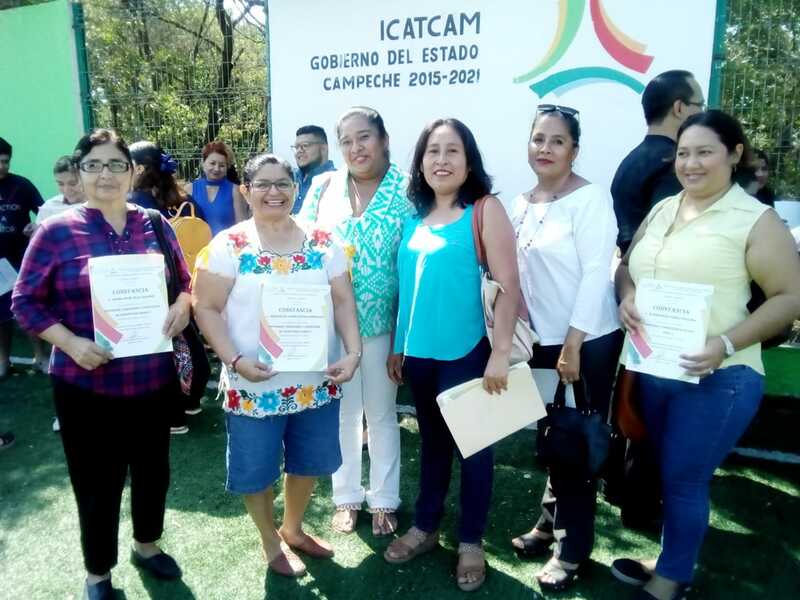 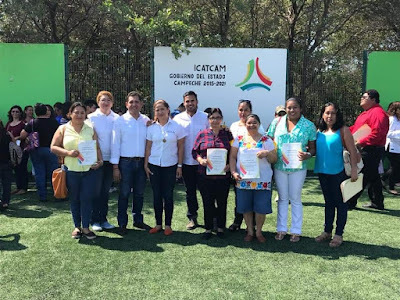 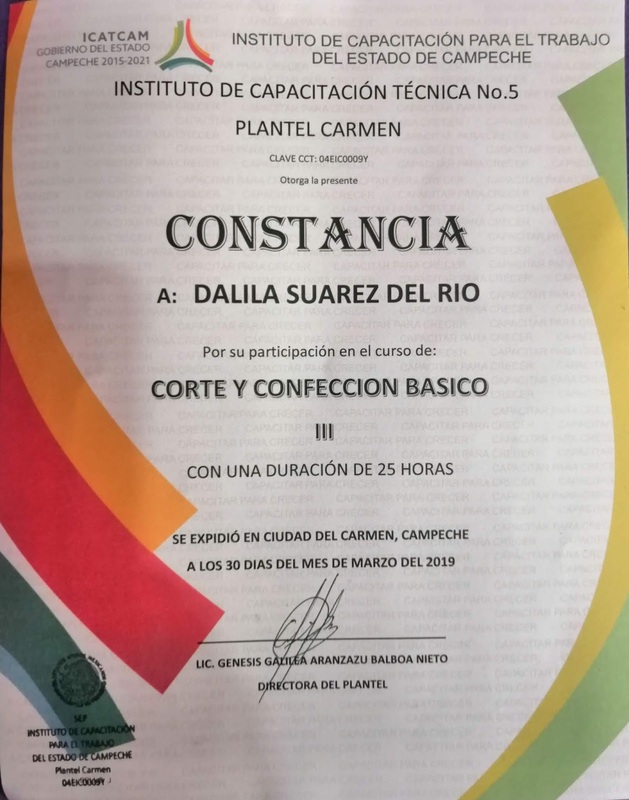 HACE UNOS DIAS RECIBI MI CONSTANCIA DEL CURSO BASICO DE CORTE Y CONFECCION QUE ESTOY LLEVANDO LOS SABADOS, AHORA VAMOS POR EL SIGUIENTE Y SI DIOS LO PERMITE POR MUCHOS MAS. DELICIOSO Y LO QUE LE SIGUE, PAN DE CHOCOLATE,BAÑADO EN SIROPE CLÁSICO DE CAFÉ, RELLENO DE GANACHE DE CHOCOLATE Y CHANTILLY SABOR MENTA Y DECORADO CON ESTA MISMA CHANTILLY CON UNA FLOR EXTENDIDA Y UNAS CHOCORETAS. 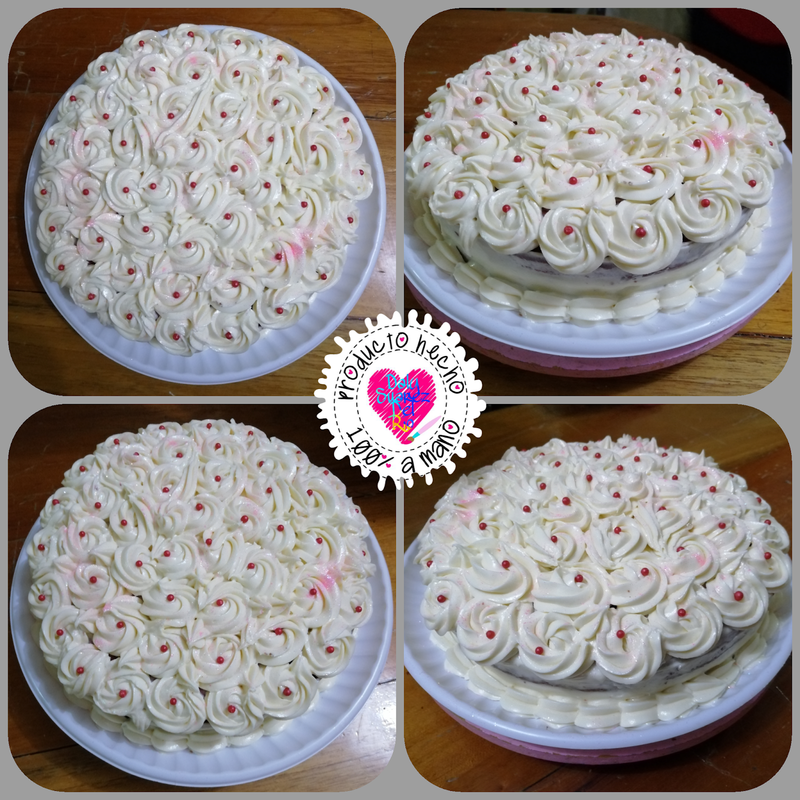 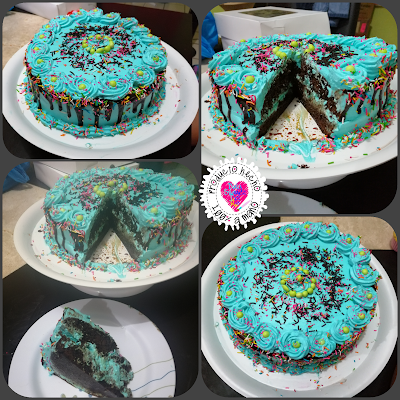 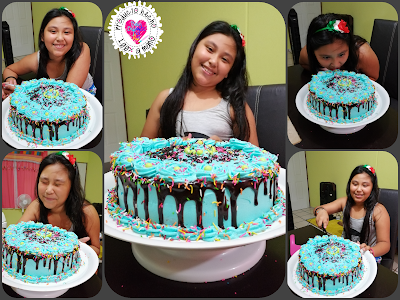 MI BELLA SOBRINITA NOS VISITO Y APROVECHAMOS PARA ENSEÑARLE A HACER UN DELICIOSO PASTEL DE CHOCOMENTA, ELLA ESTA MUY CONTENTA E ILUSIONADA Y AQUI SU BELLO RESULTADO. 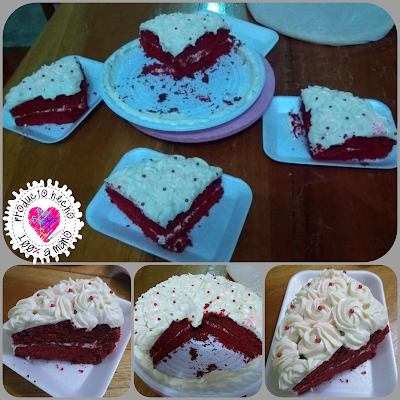 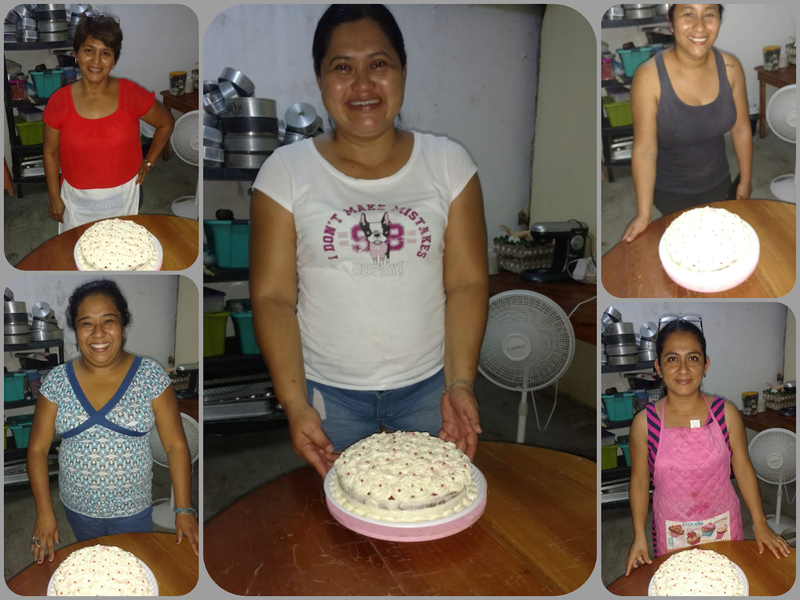 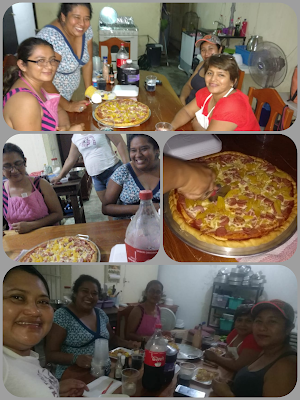 PUES QUE CREEN, QUE ME ANIME A DAR UN CURSITO A MIS COMPAÑERAS REPOSTERAS DE MI YA TRADICIONAL Y DELICIOSO PASTEL RED VELVET, TODAS QUEDARON ENCANTADAS CON EL PASTEL Y NUESTRA ANFITRIONA NOS DIO DE CENAR PIZZA HECHA POR ELLA MISMA. 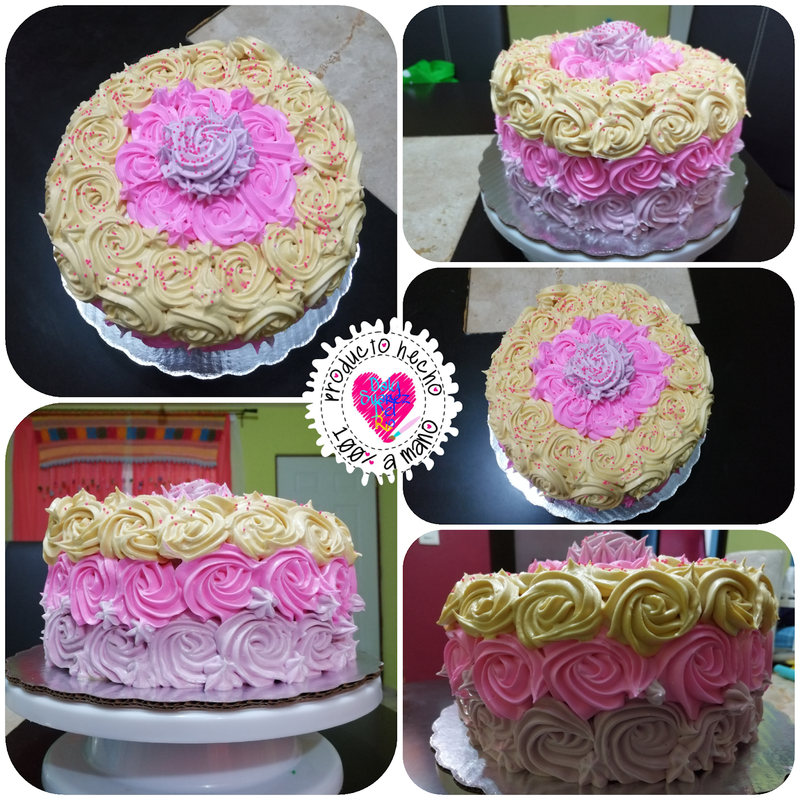 UN DELICIOSO PASTEL DE PAN ESPONJA, BAÑADO EN 3 LECHES Y RELLENO DE CREMA PASTELERA Y DECORADOS CON ROSETONES DE MERENGUE EN 3 COLORES, CON DOBLE RELLENO FUE EL REGALO QUE LE DIO UNA AMIGUITA A OTRA AMIGUITA, CABE MENCIONAR QUE SU TAMAÑO ES PARA 12 A 15 PERSONAS. 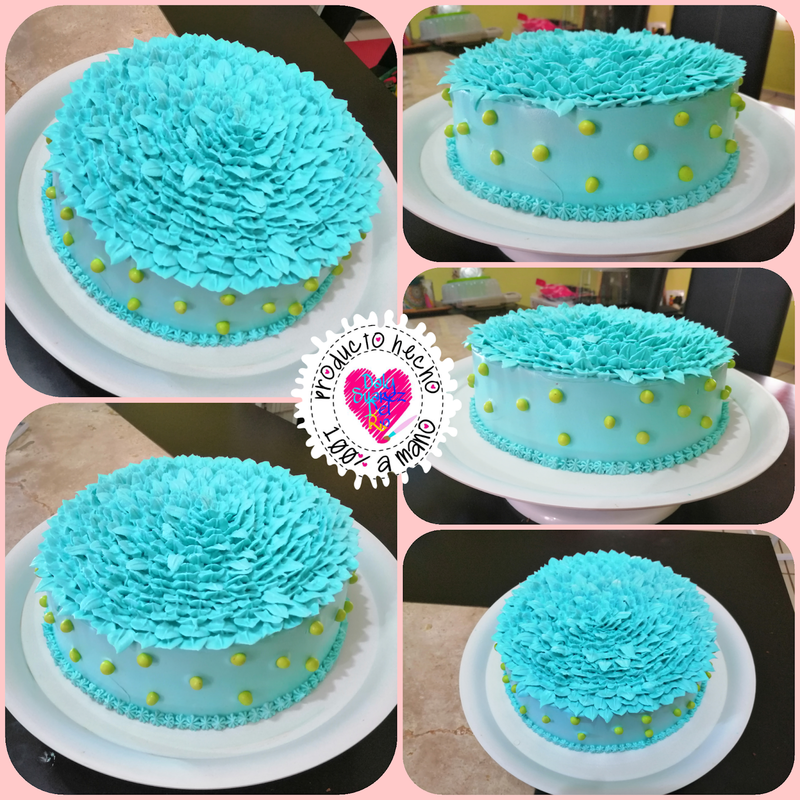 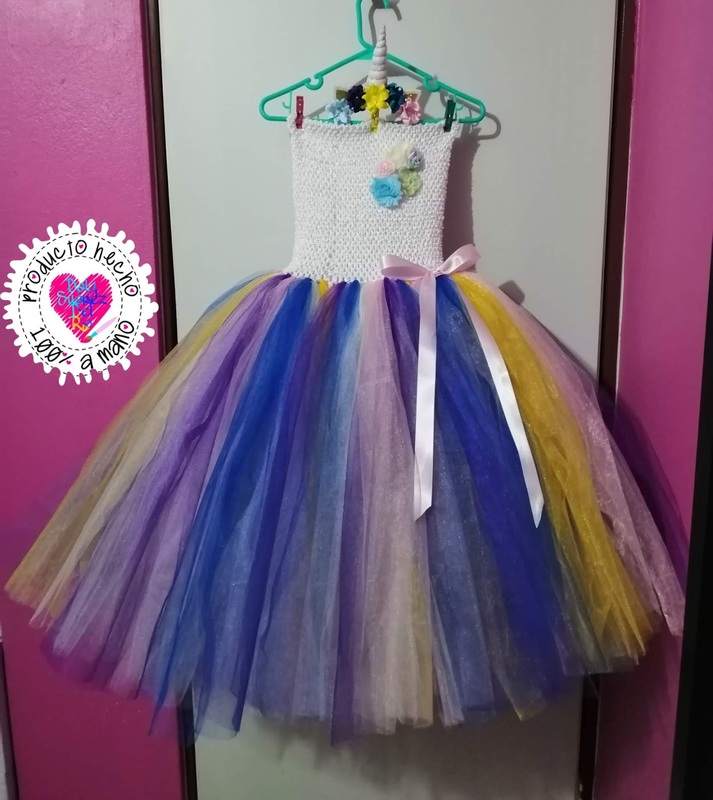 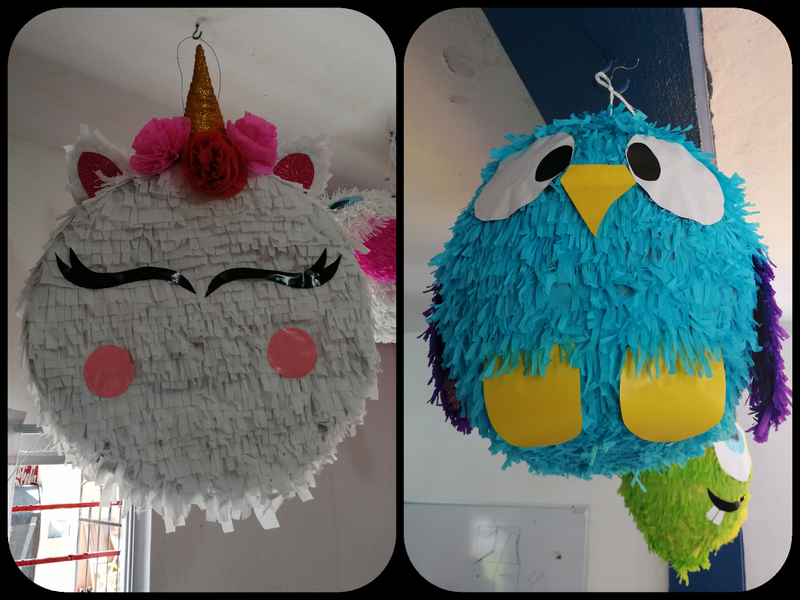 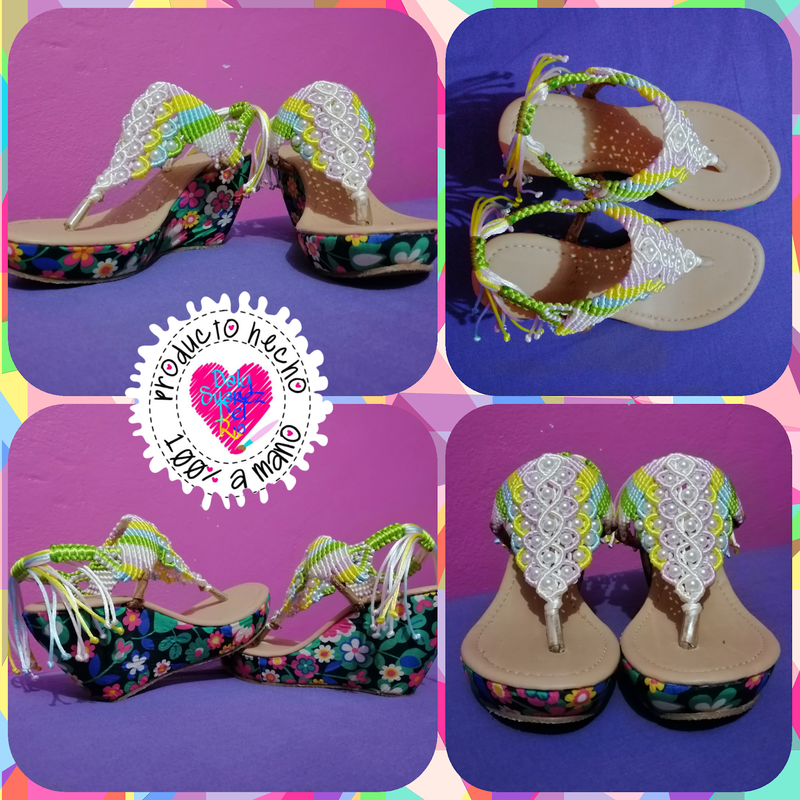 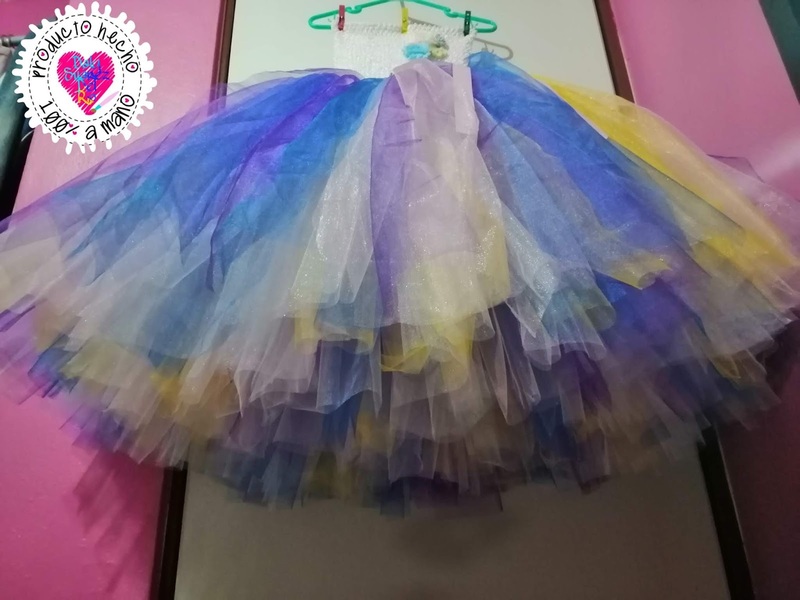 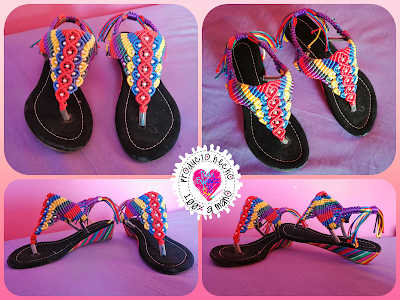 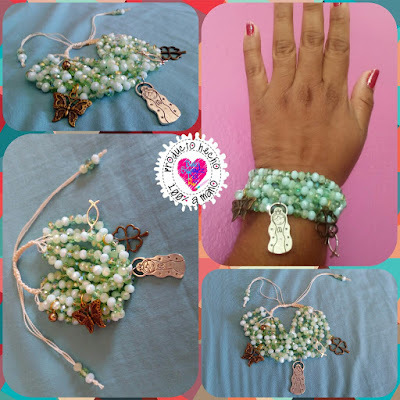 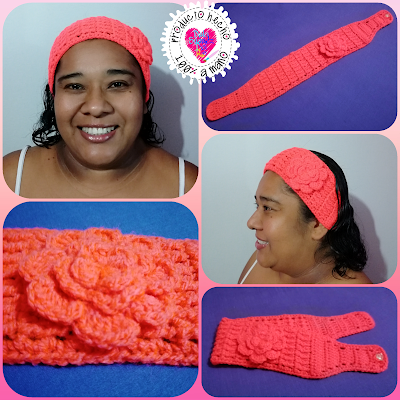 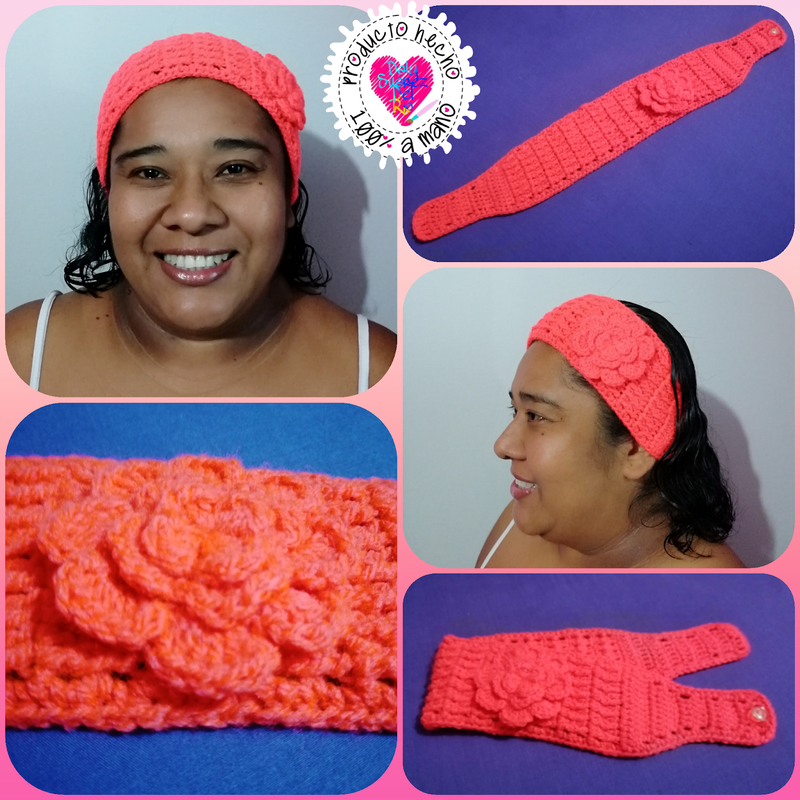 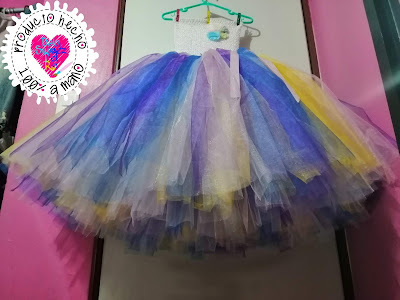 HERMOSA COMBINACION DE COLORES PASTEL, TAL COMO NOS LO SOLICITO NUESTRA CLIENTE. 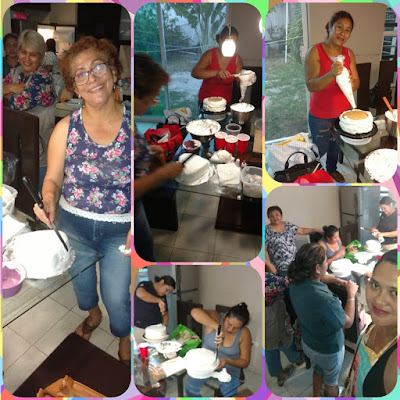 RECUERDA QUE ESTAMOS A TUS ORDENES. 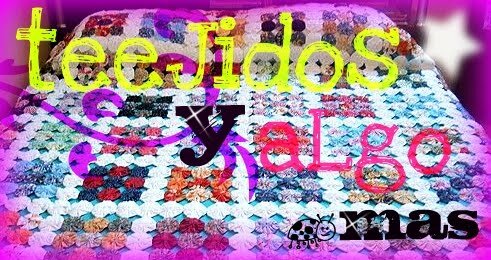 BANDA TEJIDA A GANCHO CON PUNTOS EN RELIEVE POR DELANTE ADORNADO CON UNA FLOR DEL MISMO ESTAMBRE EN UN BELLO COLOR. 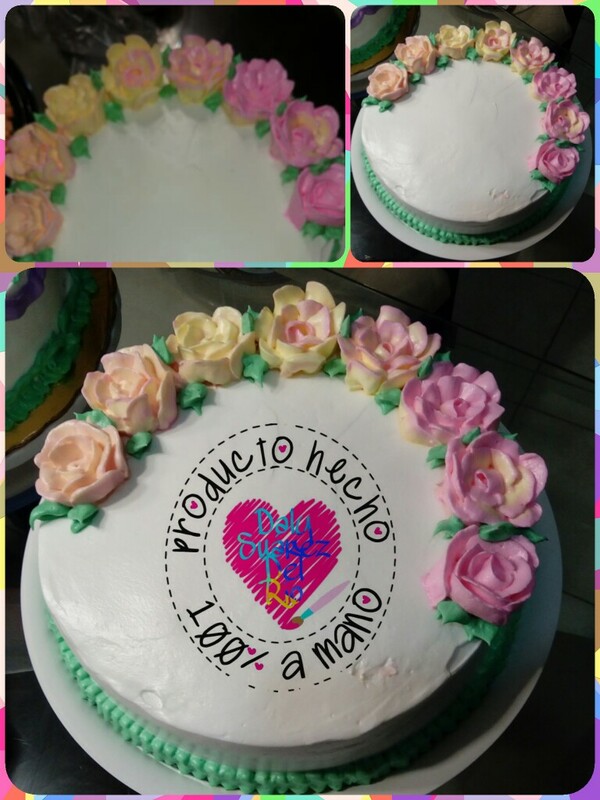 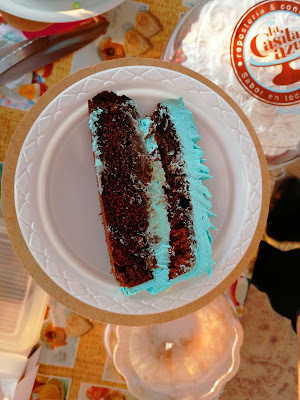 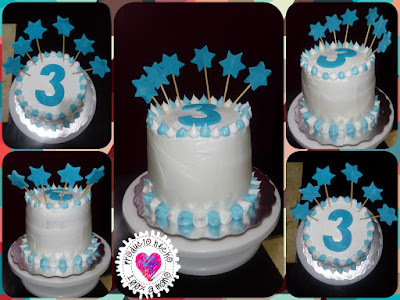 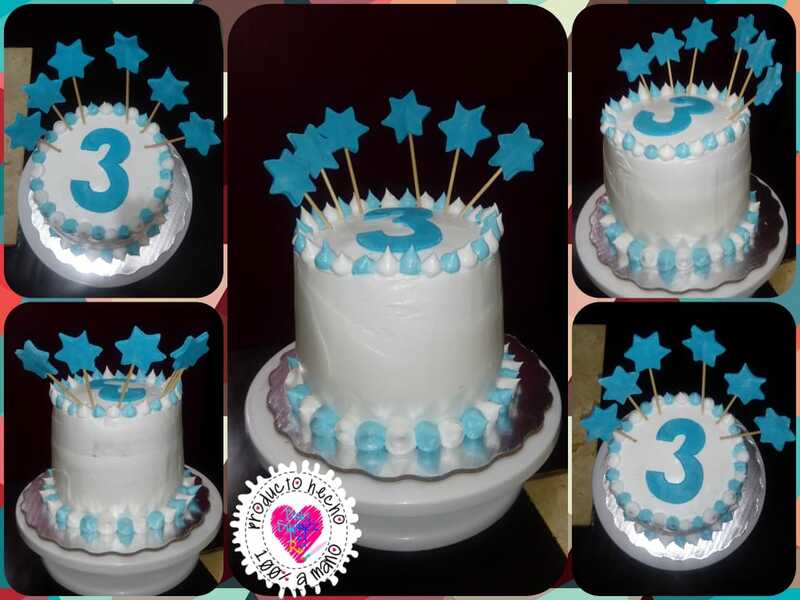 HACE UNOS MESES HICIMOS EL PASTEL DEL BABY SHOWER Y AHORA LE HICIMOS UNA VERSION MUCHO MAS PEQUEÑA DE ESE DELICIOSO PASTEL PARA CELEBRAR SUS 3 MESES DE VIDA, COMO PASA EL TIEMPO. 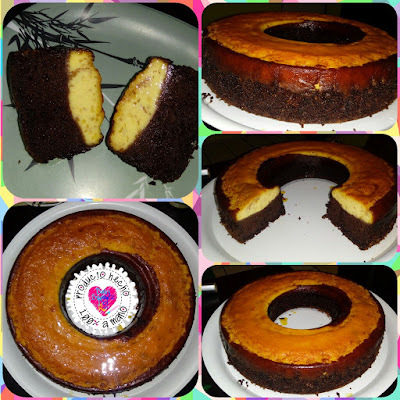 PARA CONSENTIR AL AMORX DE MI VIDA LE HICE UN RICO CHOCOFLAN O PASTEL IMPOSIBLE COMO USTEDES LE QUIERAN DECIR, QUEDO DELICIOSO. 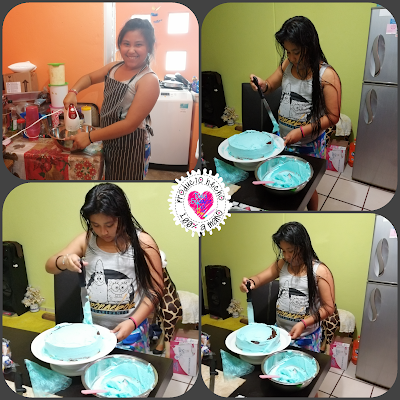 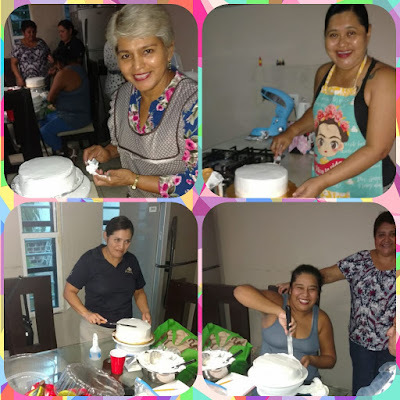 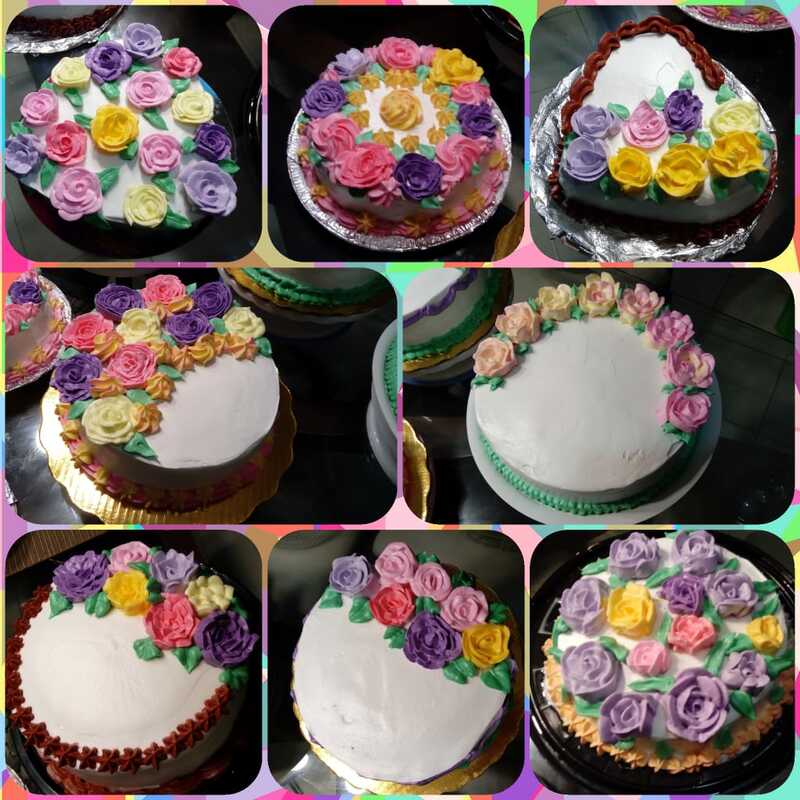 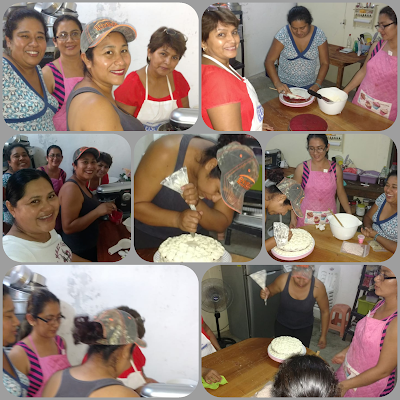 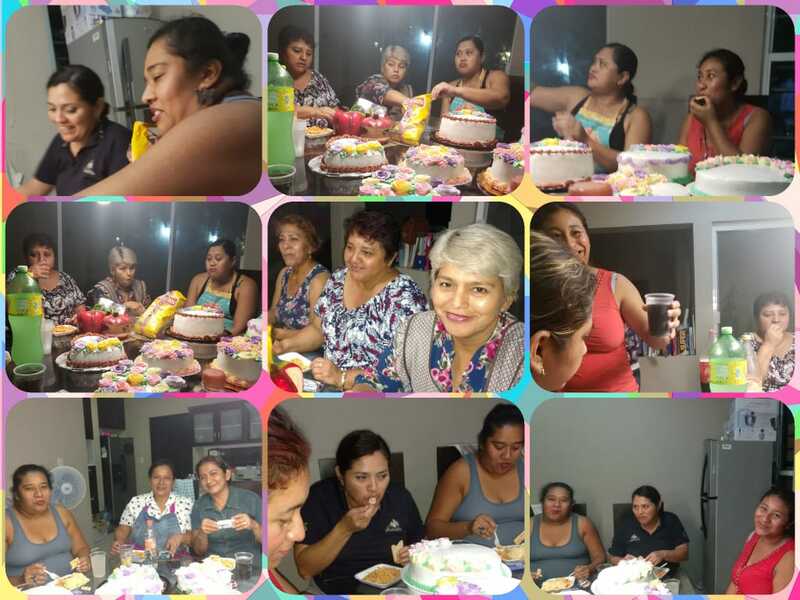 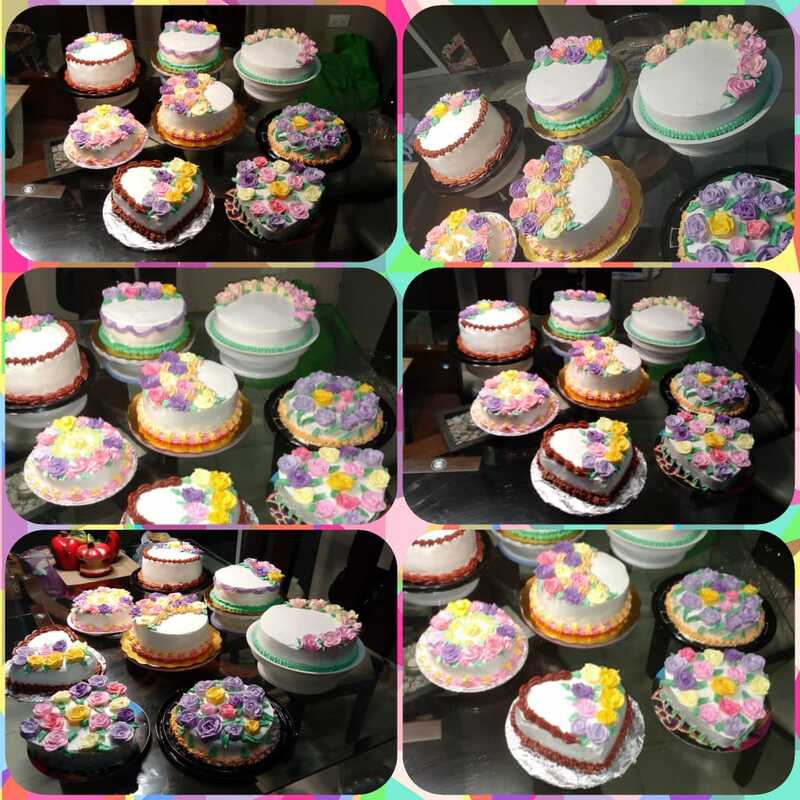 REUNION CON AMIGAS REPOSTERAS, PRACTICANDO HACER MERENGUE Y DECORANDO UN PASTEL CON FLORES, TODOS QUEDARON HERMOSOS Y DELICIOSOS. 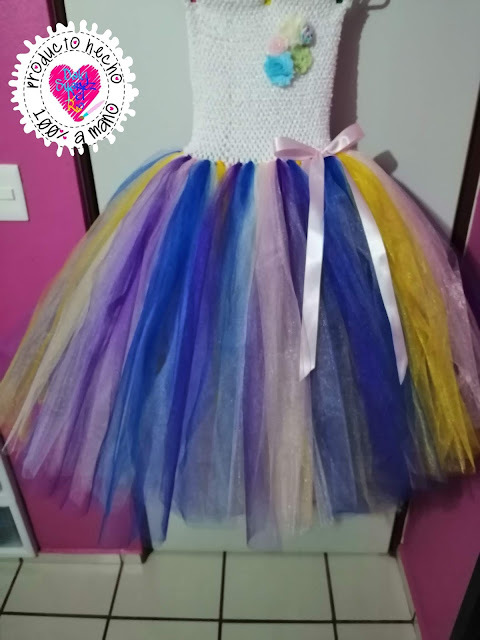 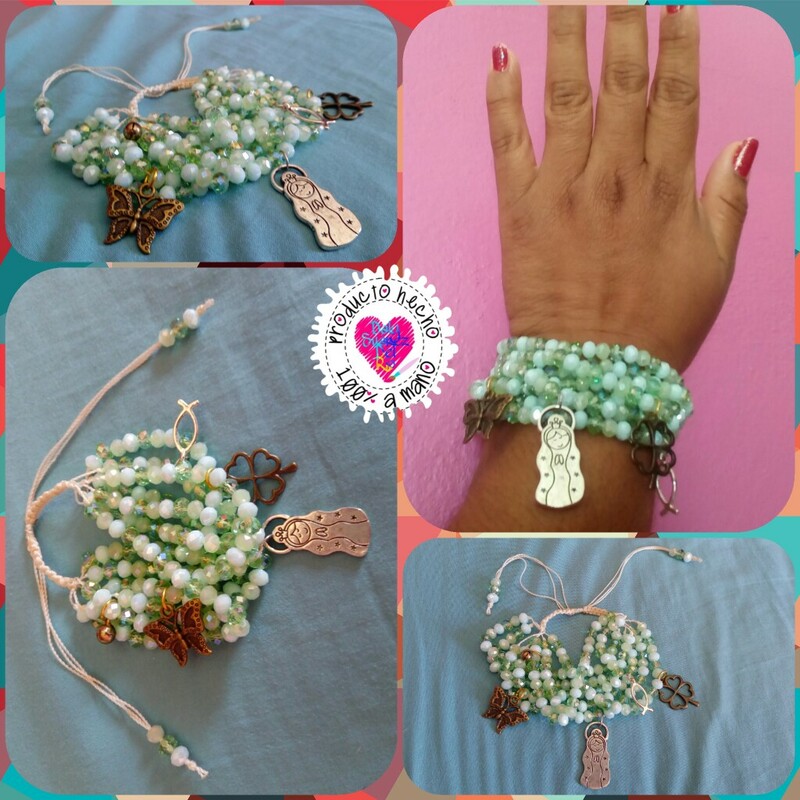 HERMOSO UNISEMANARIO DE CRISTAL RONDEL EN 3 COLORES, ADORNADO CON DIJES Y CERRADURA DE HILO DESLIZABLE. 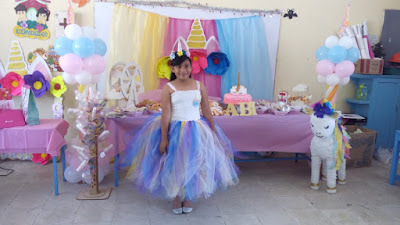 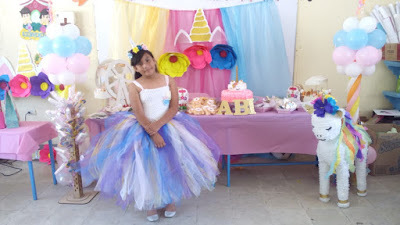 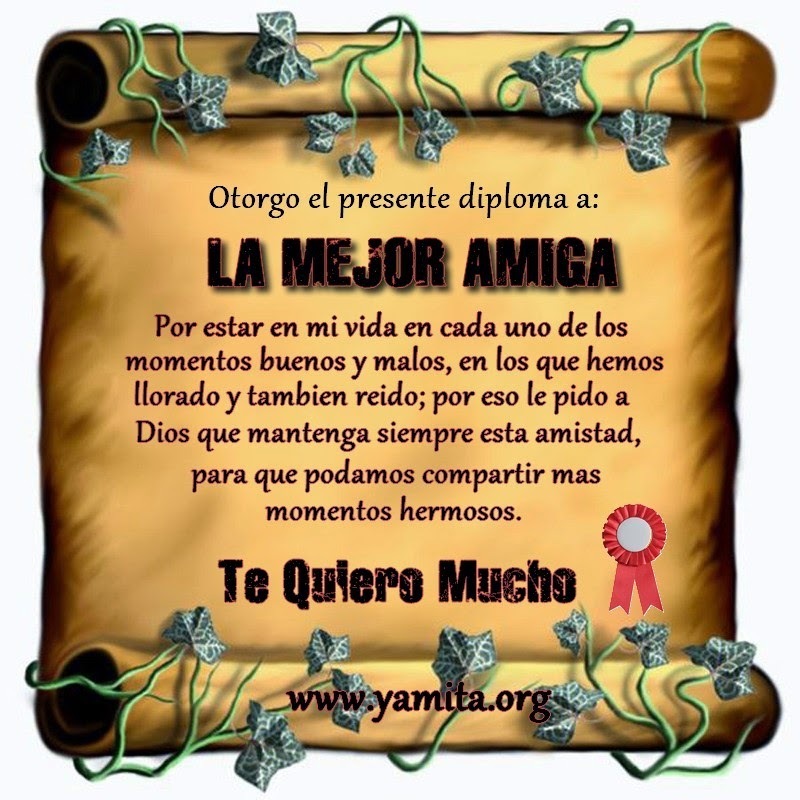 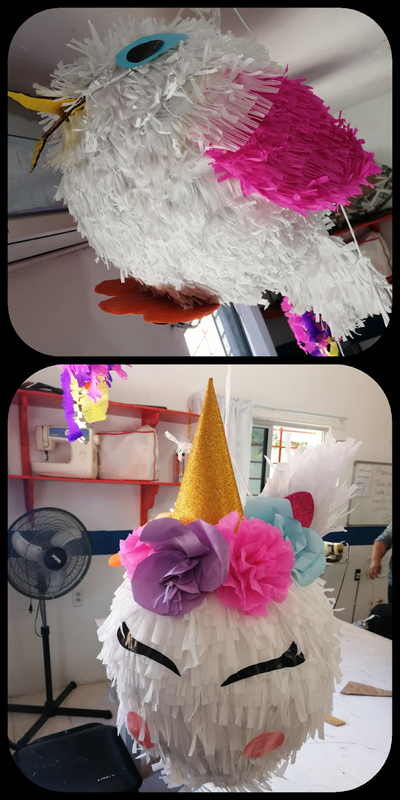 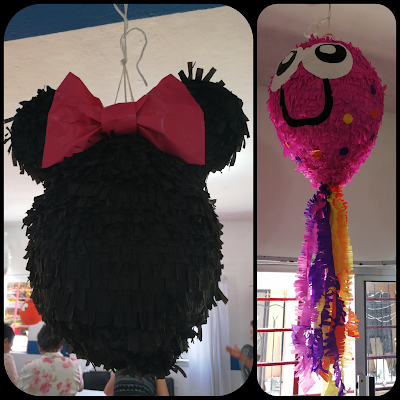 UN BELLISIMO RESULTADO LA COMBINACION DE COLORES, VARIAS CAPAS DE TUL Y LA CUMPLEAÑERA MAS QUE CONTENTA. 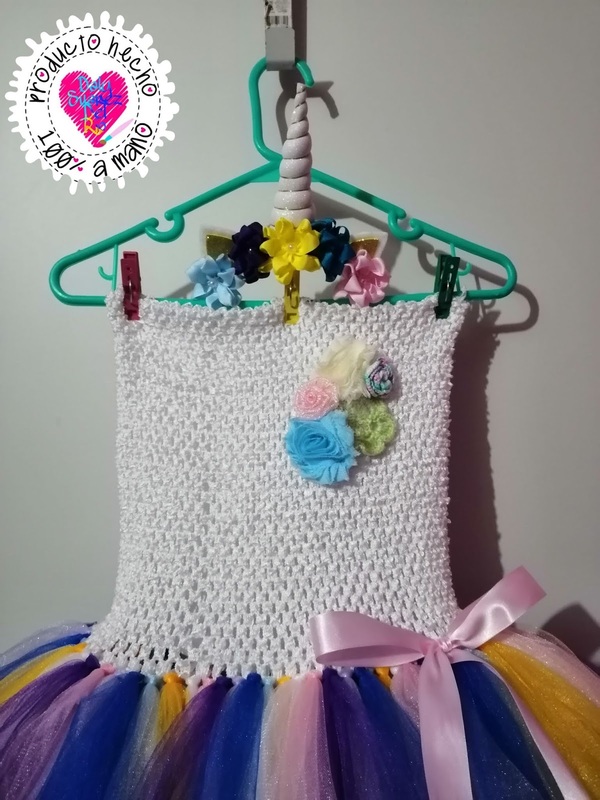 LE PUSIMOS AL CORSET VARIAS FLORES DE DIVERSOS COLORES DIFERENTES TAMAÑOS Y DE DIFERENTE MATERIAL.